Recent reports have revealed that Xiaomi will launch the Xiaomi Mi Mix 2S smartphone at the MWC 2018 event instead of the Xiaomi Mi 7. Now, some new leaks on the internet have revealed the specifications of the Xiaomi Mi 7. The upcoming smartphone is rumored to launch in April or May this year. The screenshot lists most of the key specifications of the smartphone which was leaked by PlayfulDroid. 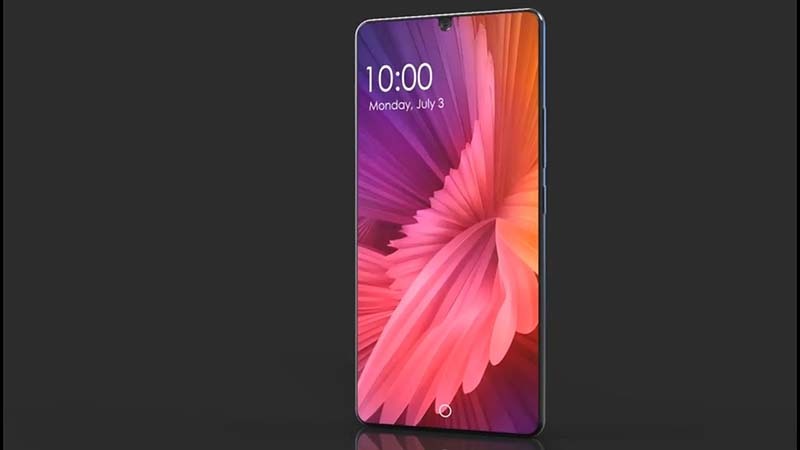 The screenshot suggests that the smartphone might feature the latest Qualcomm Snapdragon 845 processor coupled with Adreno 630 GPU, 8GB RAM and 128GB of internal storage. The Xiaomi Mi 7 may also sport a 5.65 inch full HD+ (2160 x 1080 pixels) display with 18:9 aspect ratio. According to the leaked image, the display will come with the least bezels we have ever seen on any smartphone. The upcoming smartphone might come with a 4,480mAh battery. In terms of camera, the smartphone might feature a dual camera setup at the back with 16MP + 16MP sensors. The leak also reveals that the smartphone will be running on MIUI 9. Back in December last year, a rumor had revealed that the Xiaomi Mi 7 will be the first smartphone to feature the Qualcomm Snapdragon 845 chipset and it will also come with face unlock tech. The battery and the display specifications are still suspicious because previous reports had suggested that the device will come with a bigger 6 inch full HD+ display and the battery might be smaller than what is stated in this leak.